Home Bollywood Aishwarya Rai Bachchan or Jennifer Hudson? 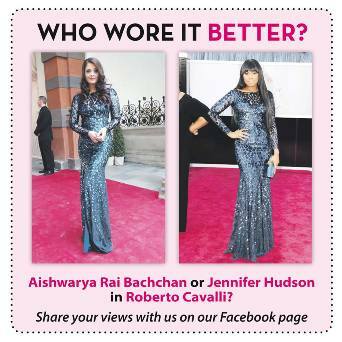 Aishwarya Rai Bachchan or Jennifer Hudson? Previous articleLucy Lui or Sonam Kapoor?